The One A9 is the latest premium-looking smartphone from HTC but is actually a midrange device. It has an all-metal build, measuring 145.75 mm x 70.8 mm x 7.26 mm and weighing 142 grams. It comes with a 5-inch AMOLED display of 1080p Full HD resolution, protected by 2.5D Gorilla Glass 4. 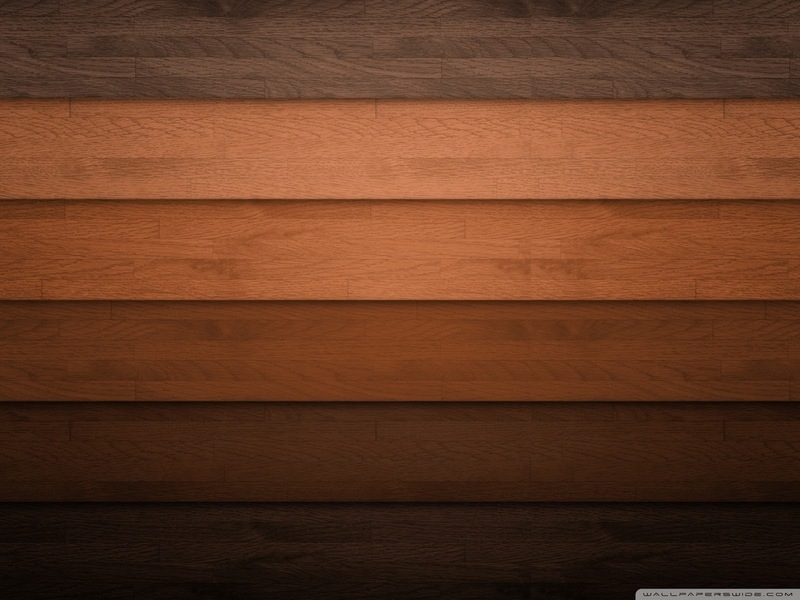 It has a screen pixel density of 440 ppi. At first look, the HTC One A9 does resemble the iPhone 6/6s. Interestingly, it is marketed by HTC as the perfect alternative to the iPhone. Ticking inside the HTC One A9 is a 64-bit octa-core Qualcomm Snapdragon 617 chipset with 2GB/3GB RAM and 16GB/32GB of expandable internal storage. On the software side, it is one of the first few smartphones to run Android 6.0 Marshmallow out of the box with the latest Sense UI on top. Along with signature HTC features like BoomSound, Zoe, and the like, the One A9 will also have Android Marshmallow-specific features like granular app permissions, native fingerprint support, Google Now on Tap, and Doze Mode. HTC has also promised that unlocked One A9 phones will receive Android updates within 15 days of official Nexus device updates. In terms of imaging, the HTC One A9 comes with a 13-MP primary camera with OIS, manual mode, RAW capture, and an LED flash. An UltraPixel (4-MP) unit can be found in front of the device, which is perfect for low-light selfies and video calls. Its video recording capabilities, however, max out at 1080p Full HD quality. Connectivity-wise, the One A9 comes with Bluetooth, Wi-Fi, GPS, GLONASS, and LTE-A support. It's 2,150 mAh non-removable battery also supports fast charging. Unlike previous HTC midrange and flagship devices, the One A9 does not sport dual front-firing stereo speakers but still comes with BoomSound tech and Dolby Audio surround tech. 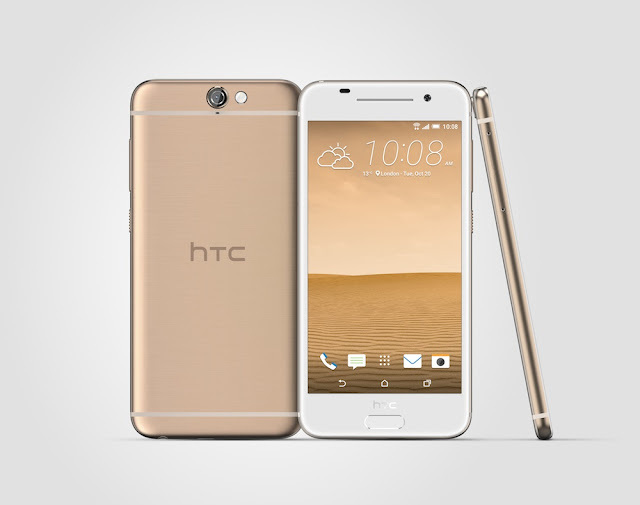 The HTC One A9 will come in a variety of colors and will sell at different price points (depending on the storage). For a limited time only, the entry-level model will retail for $399.99. Customers who purchase their One A9 from HTC's website will also get 1-year protection under its UH OH program. A 6-month Google Play Music subscription is also in tow. 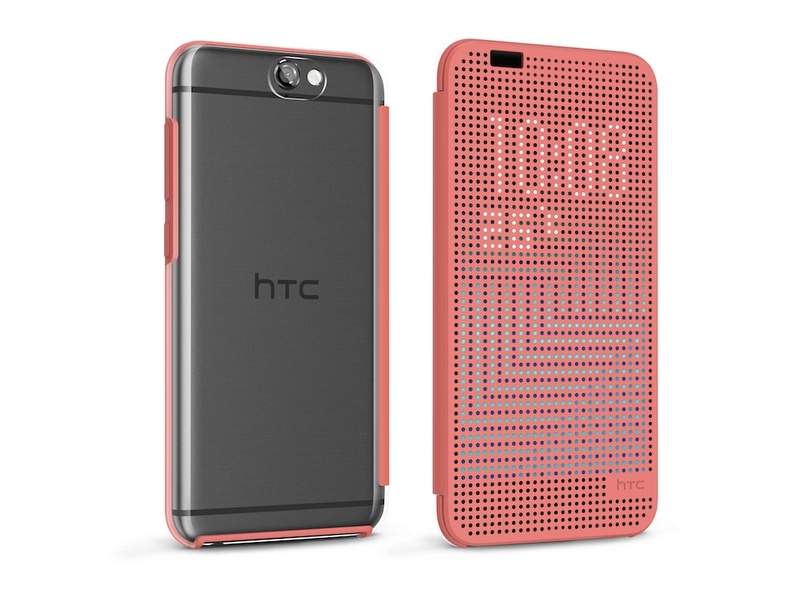 There are also a bunch of official accessories available for the HTC One A9. Any buyers?